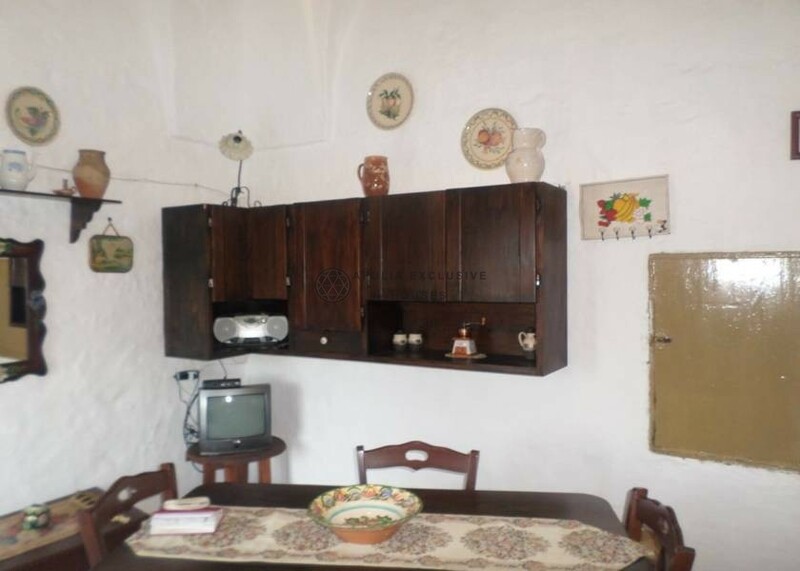 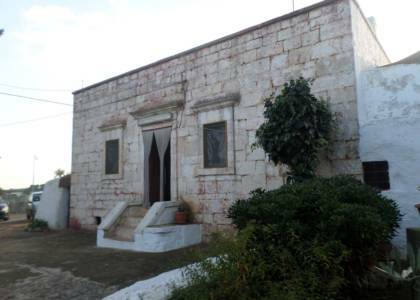 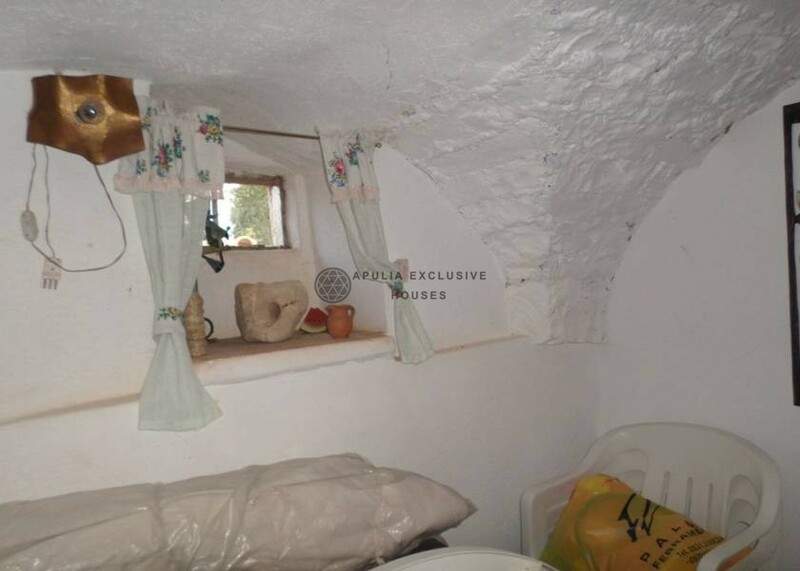 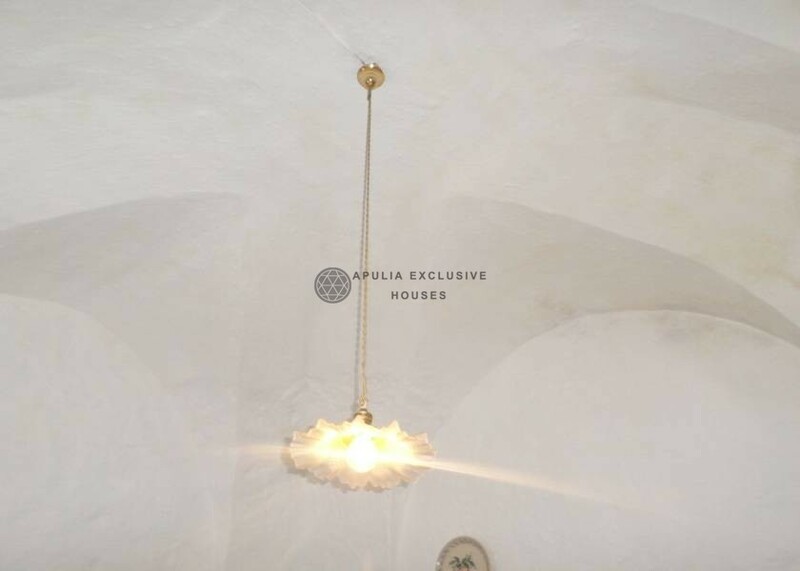 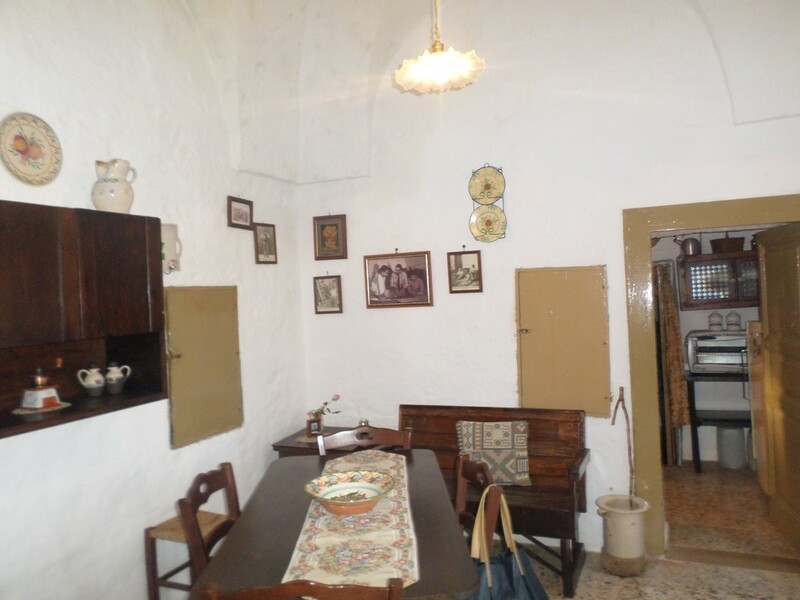 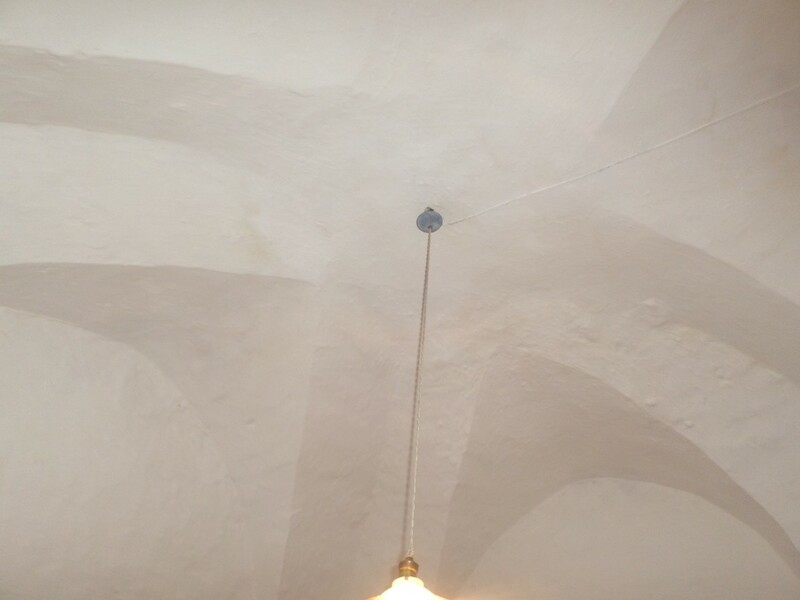 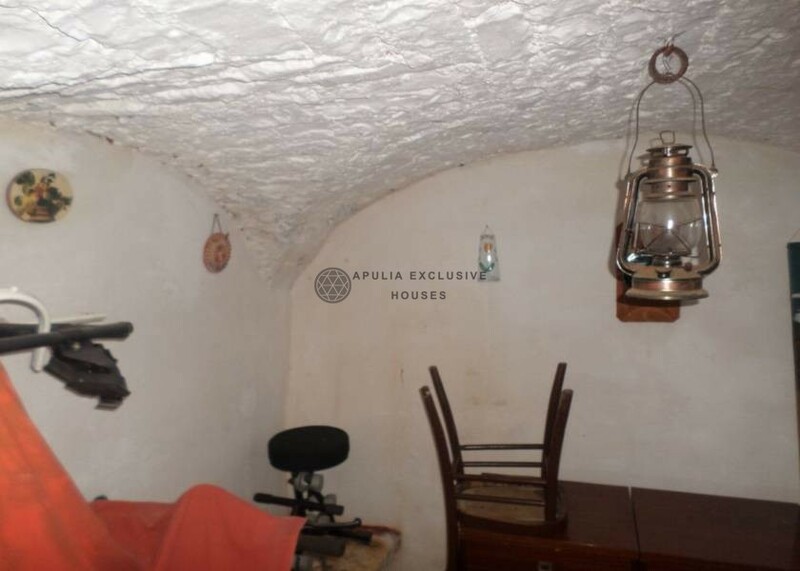 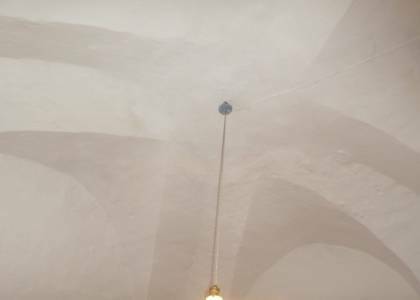 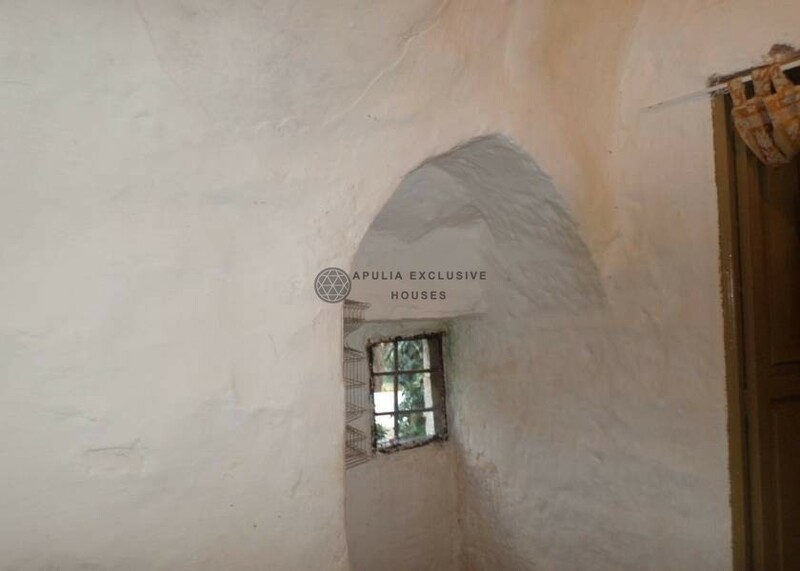 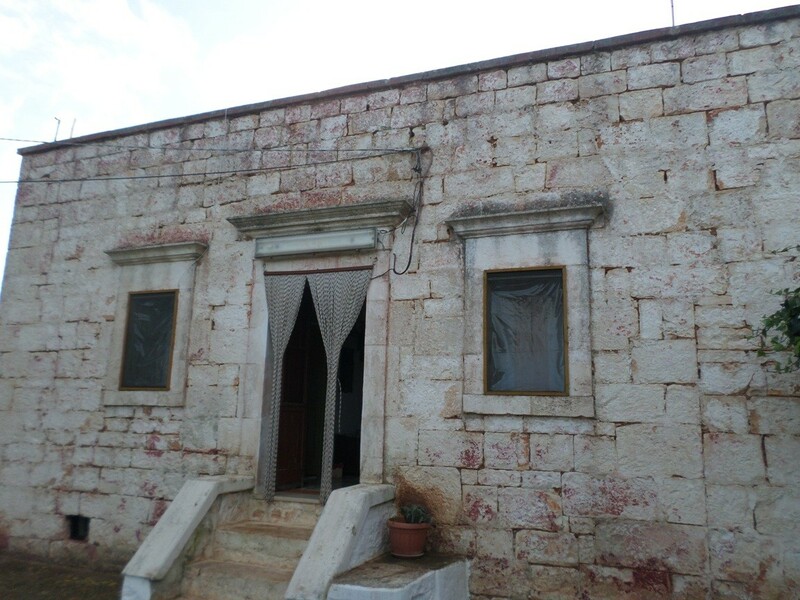 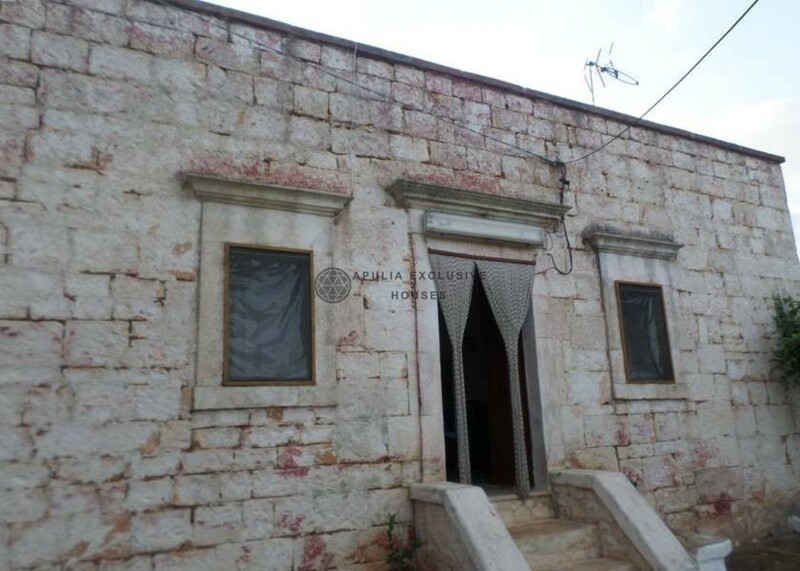 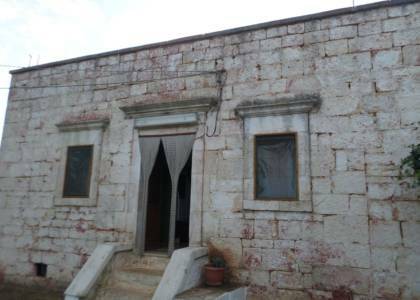 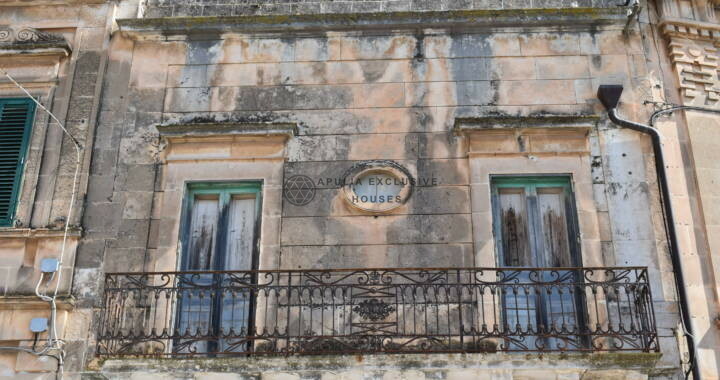 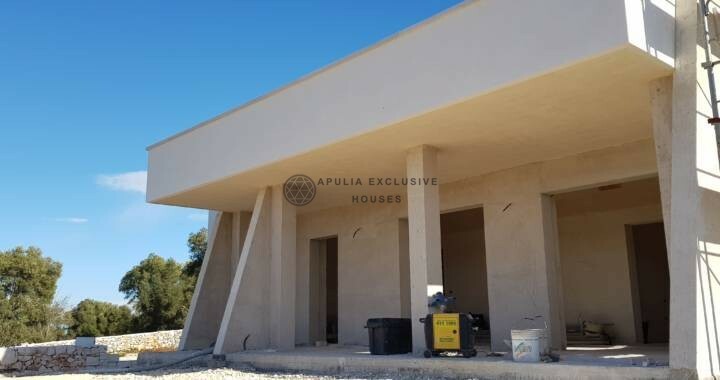 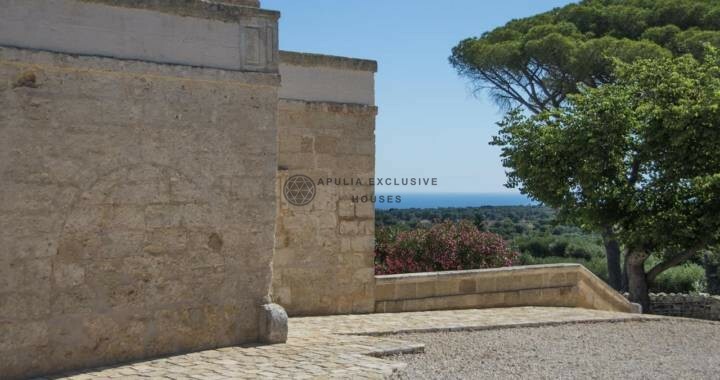 For sale in Ostuni, an ancient stone country house with star and barrel shaped vaults ceilings, consisting of living room, kitchen, bedroom and a bedroom in the ostenese tower linked to the master bedroom. 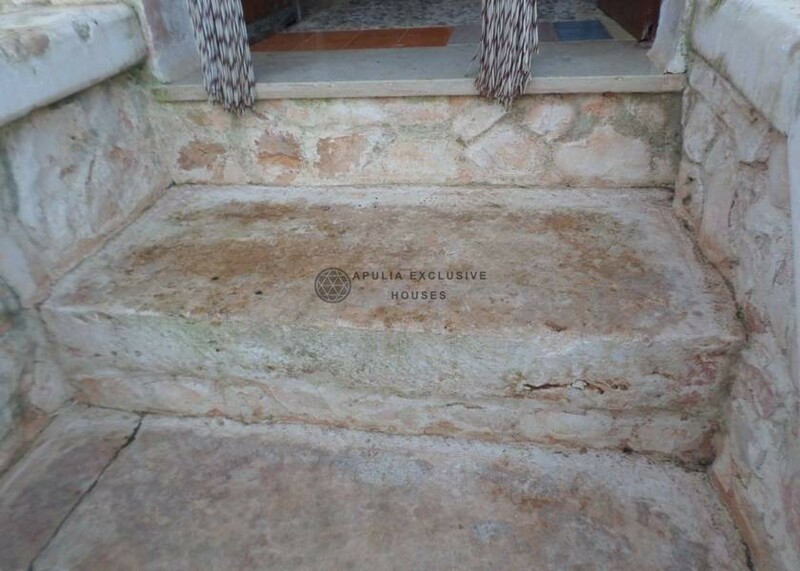 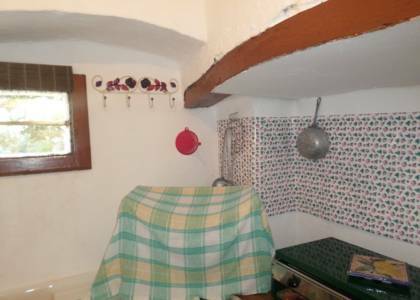 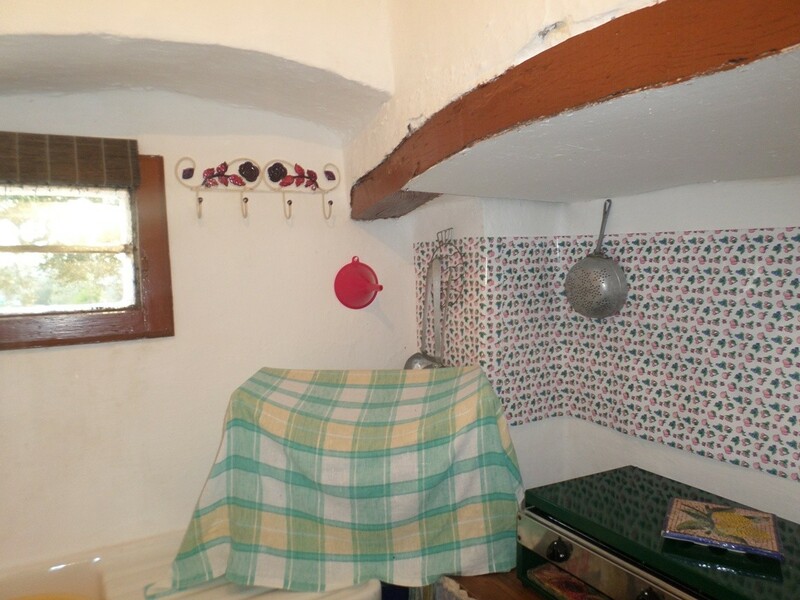 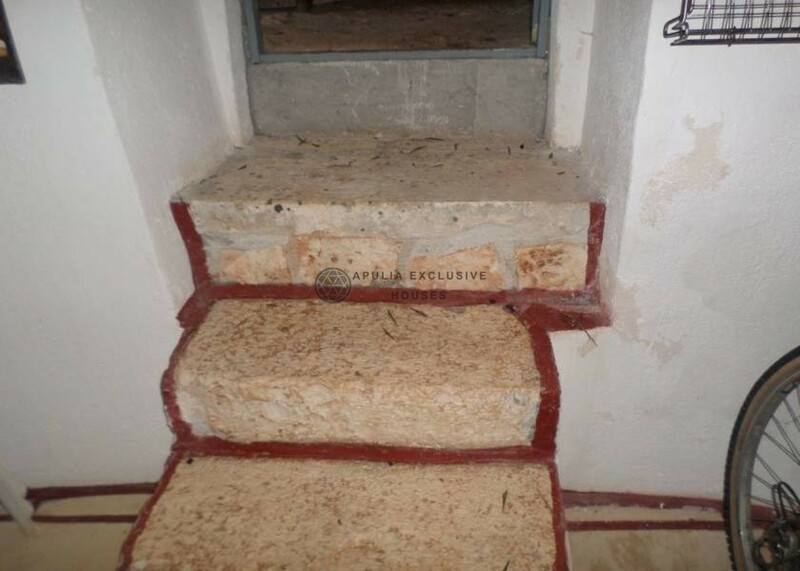 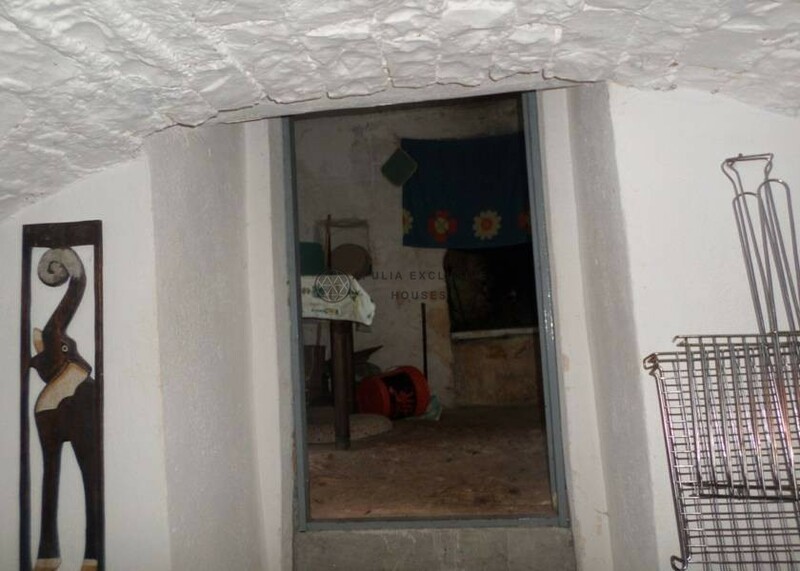 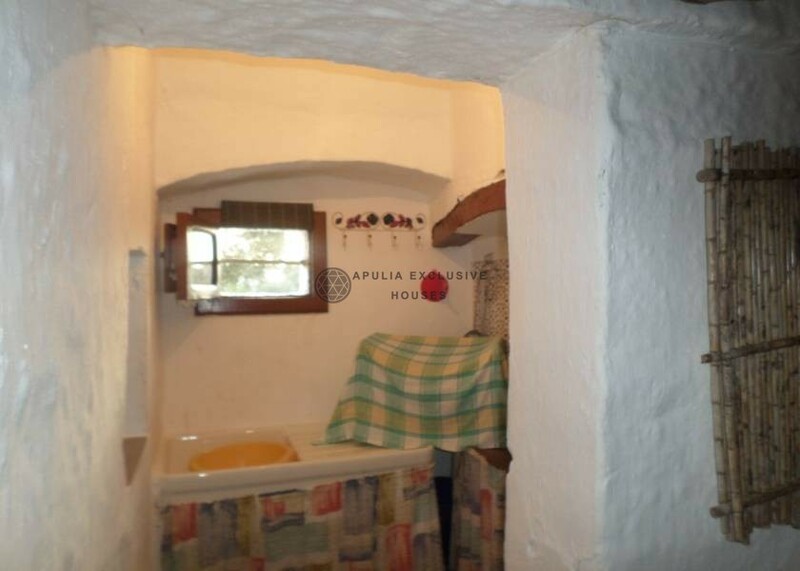 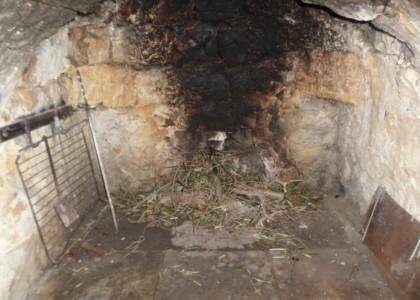 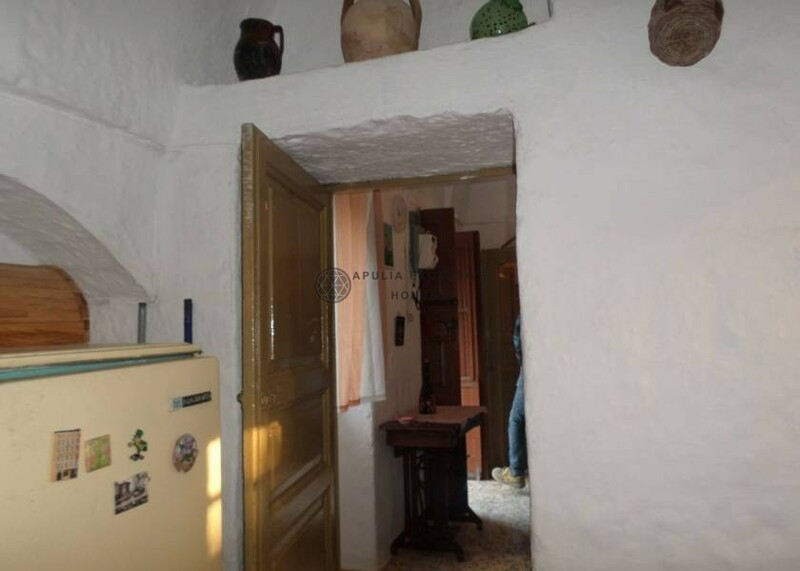 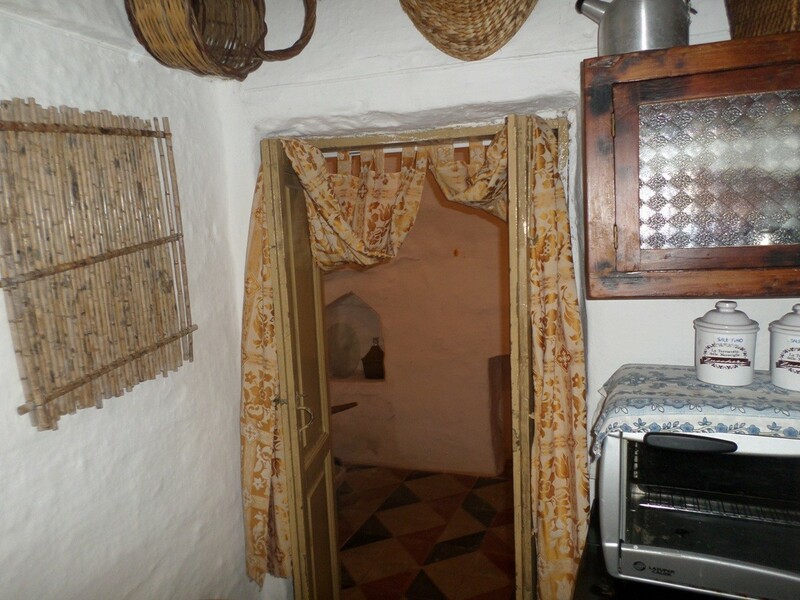 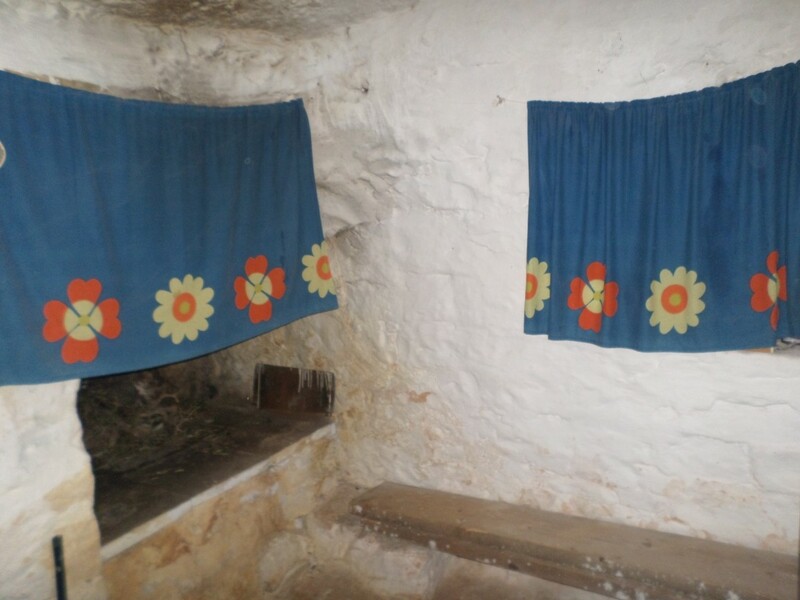 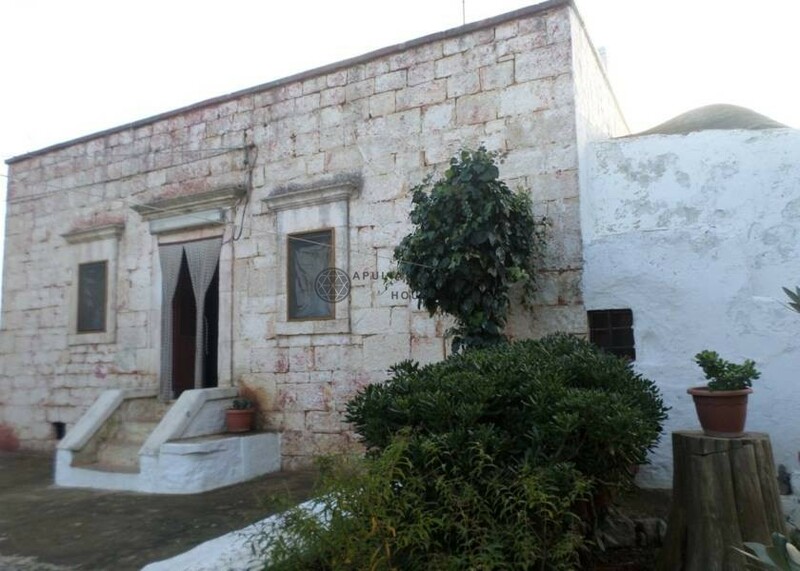 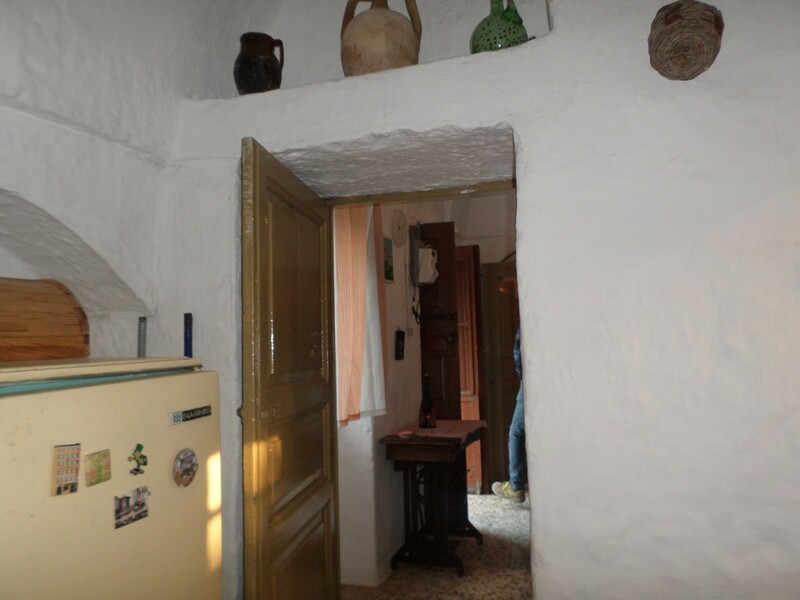 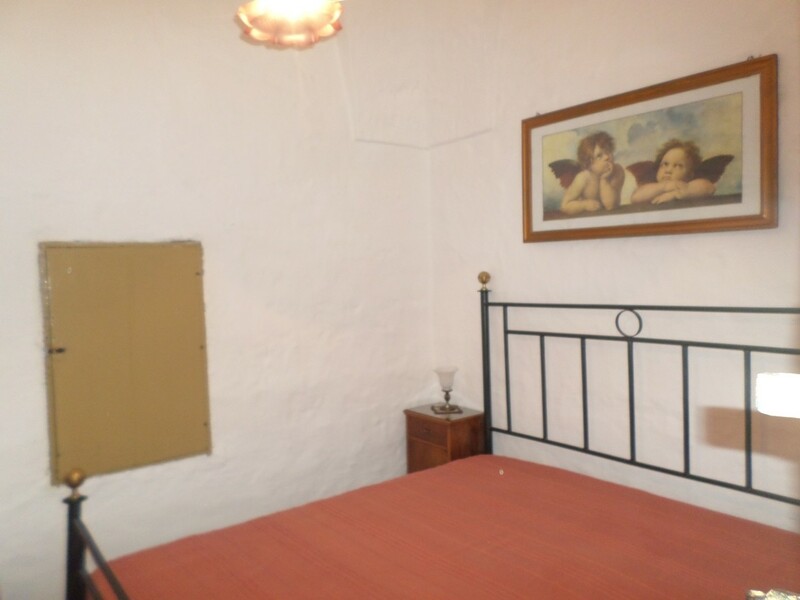 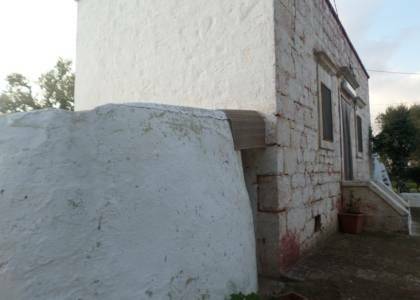 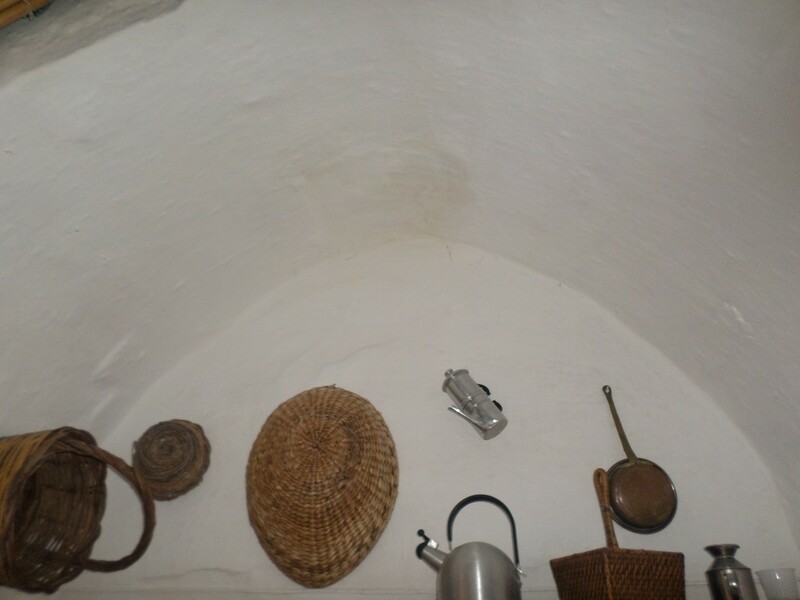 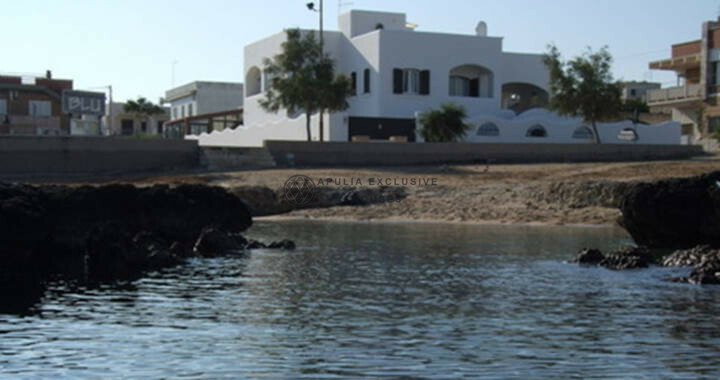 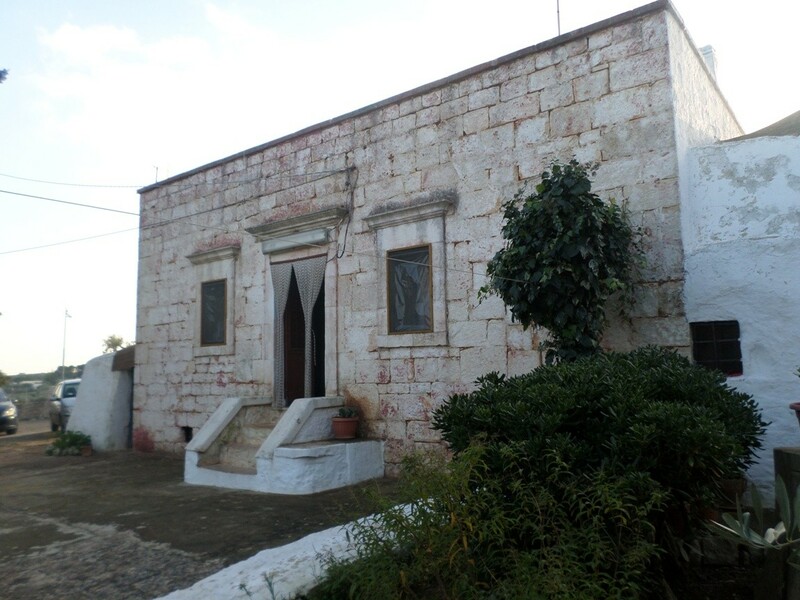 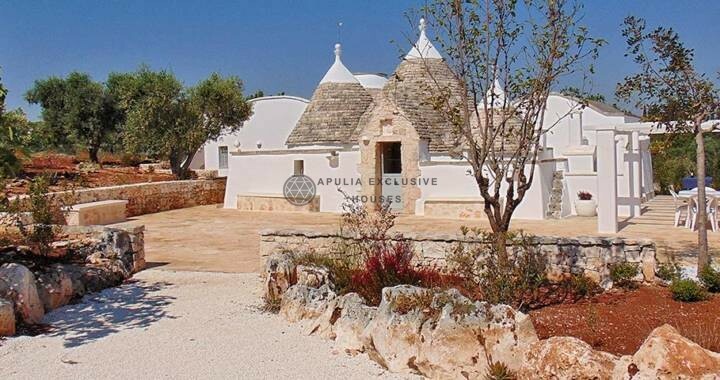 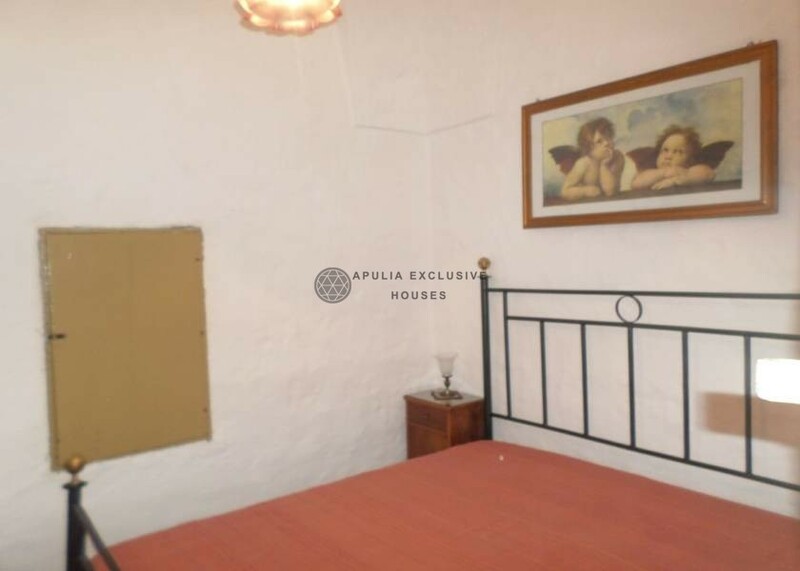 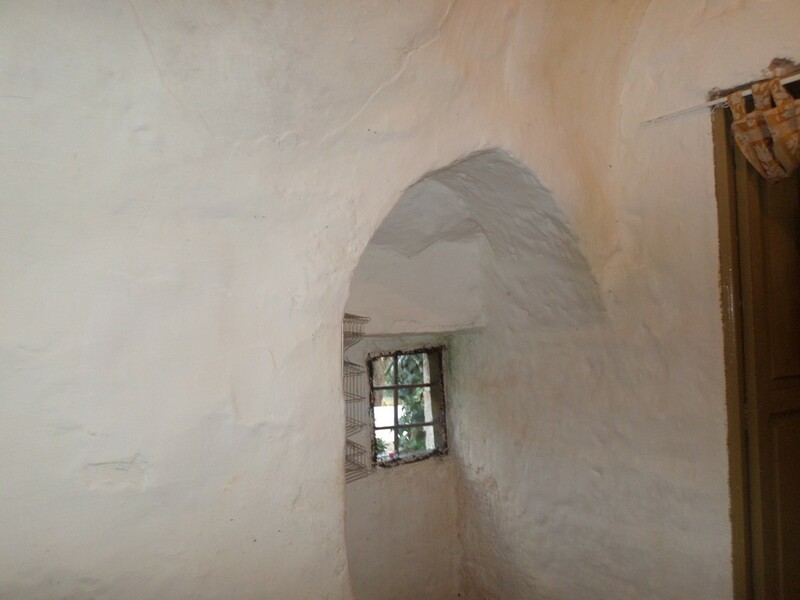 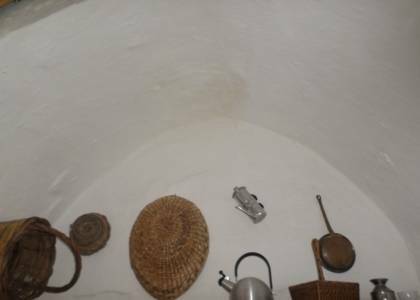 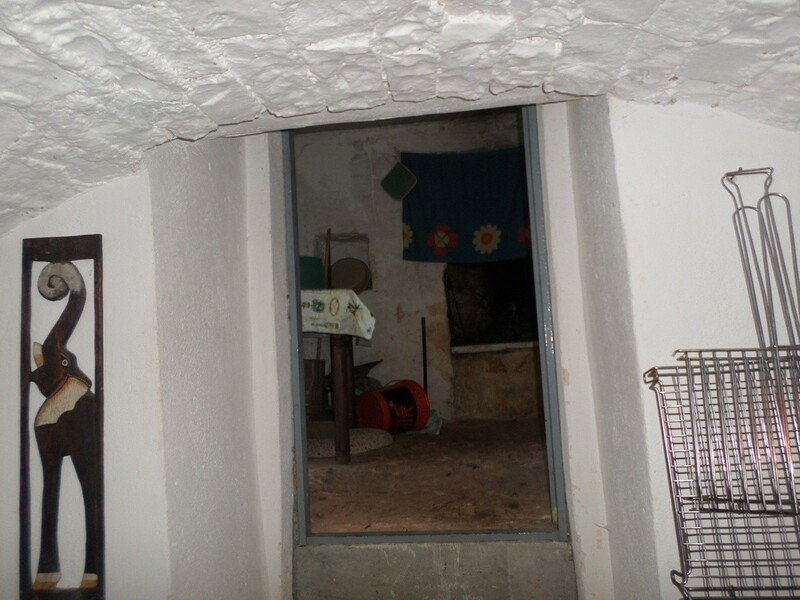 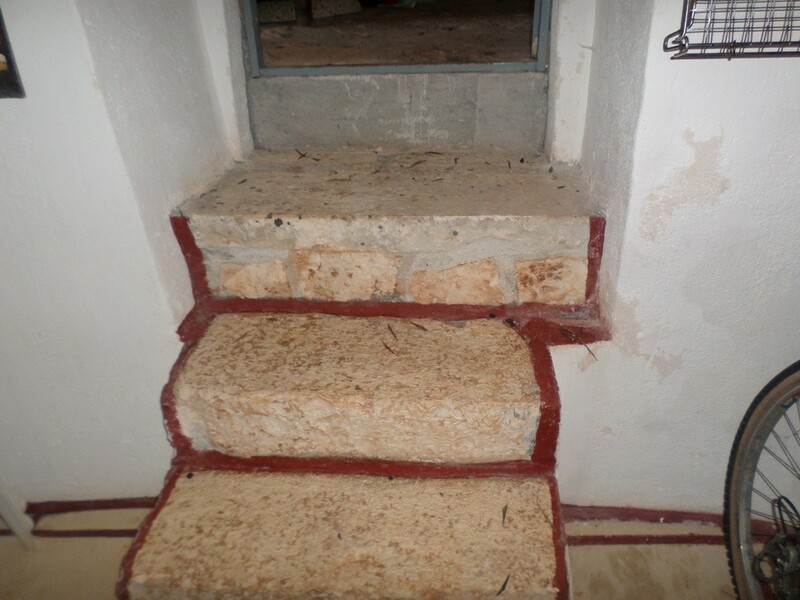 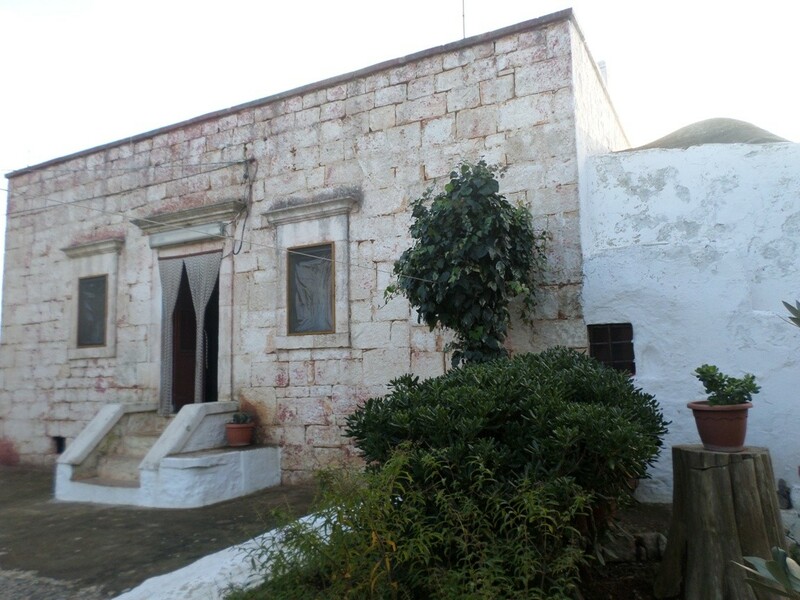 Outside there is a second Saracen trullo with stone fireplace inside and a restored cellar. 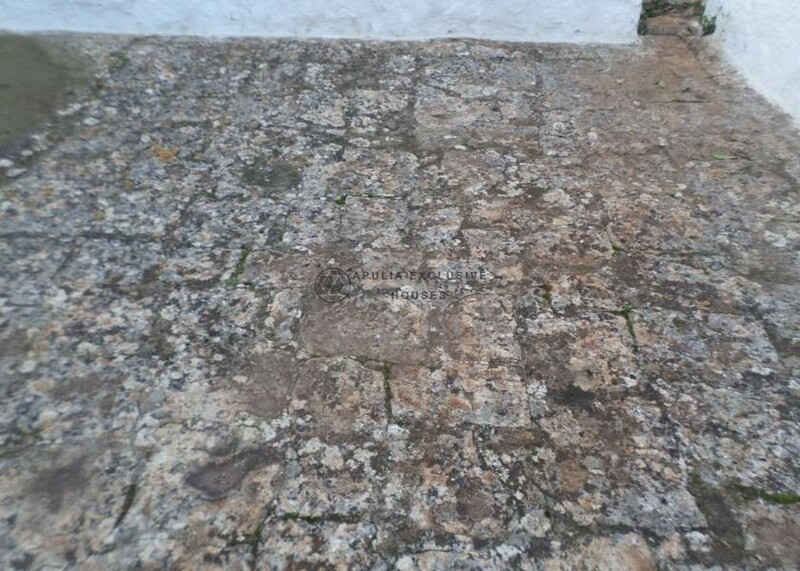 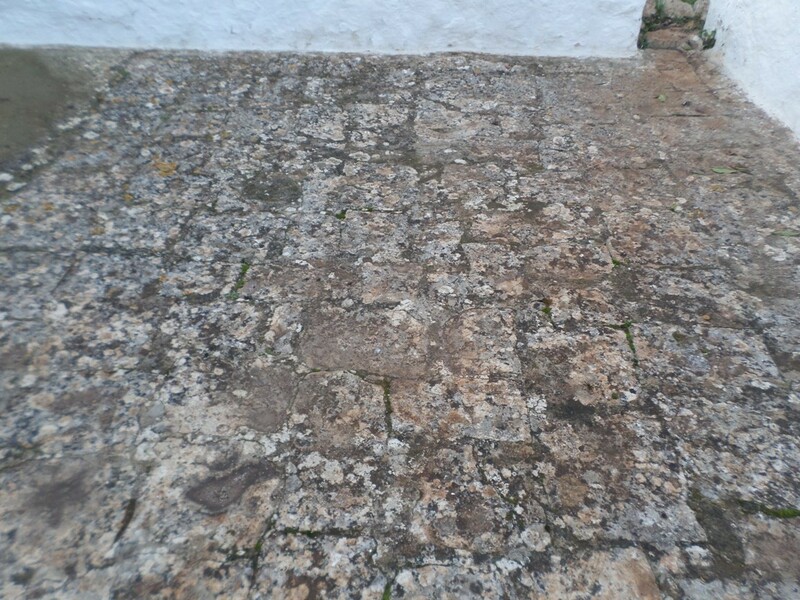 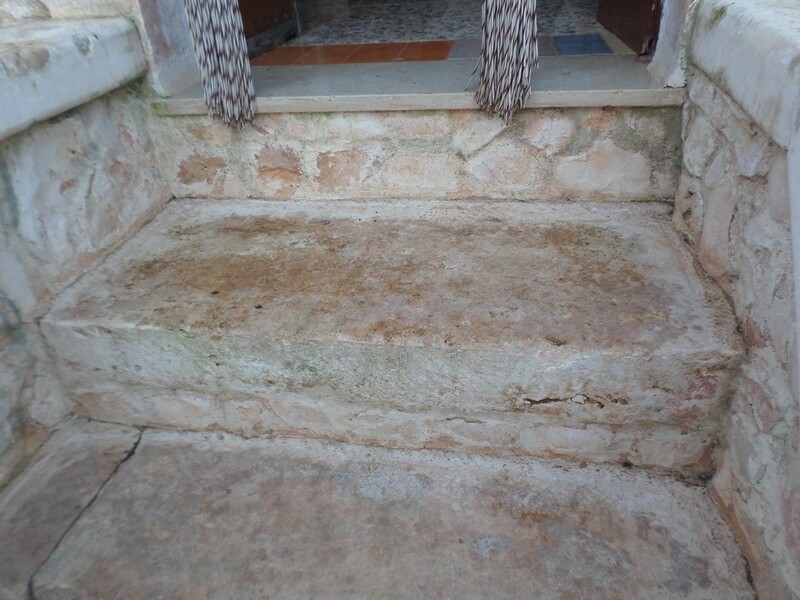 The square in some areas is paved in chianche, a typical and original stone of the territory. 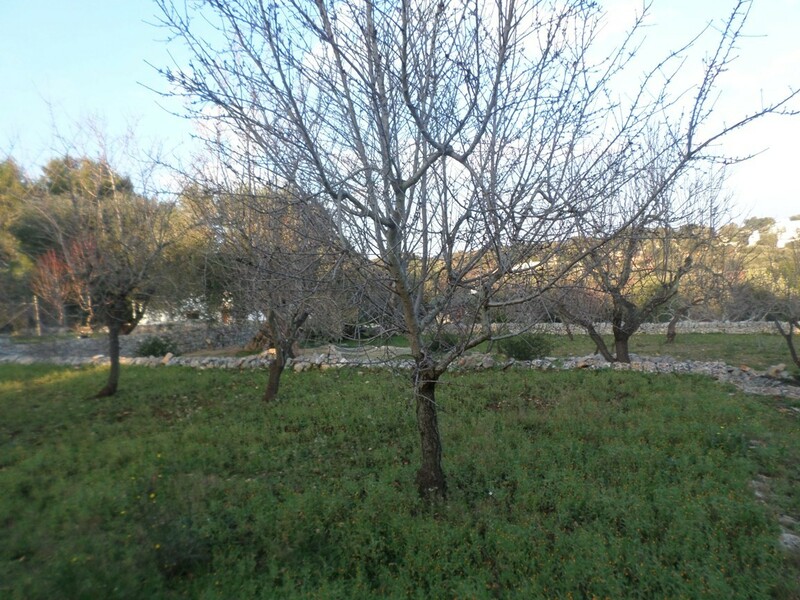 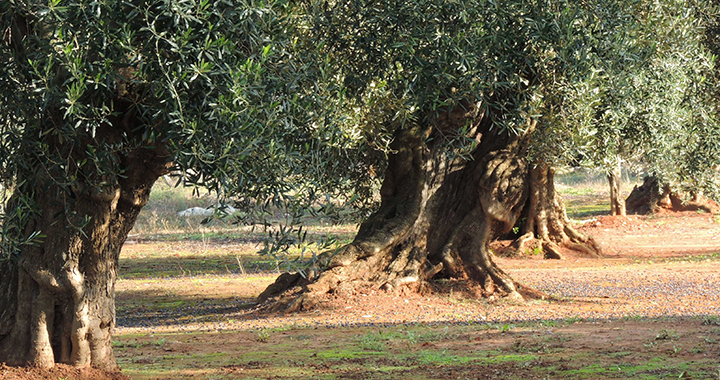 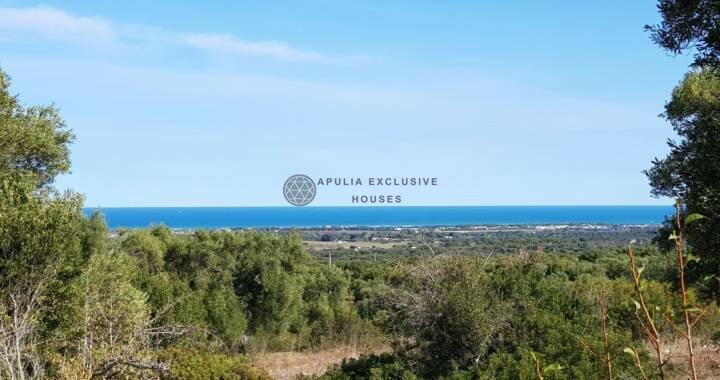 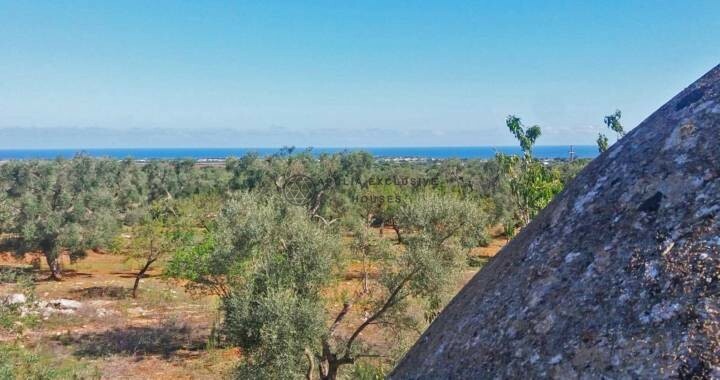 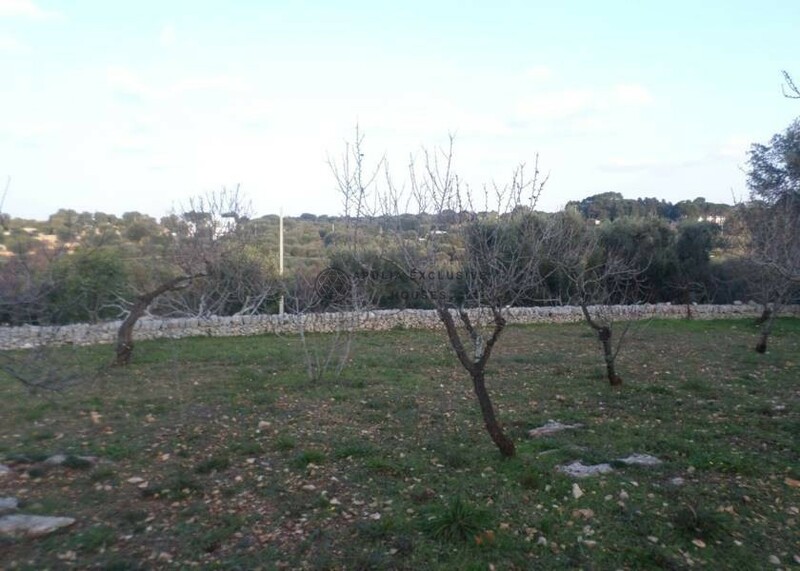 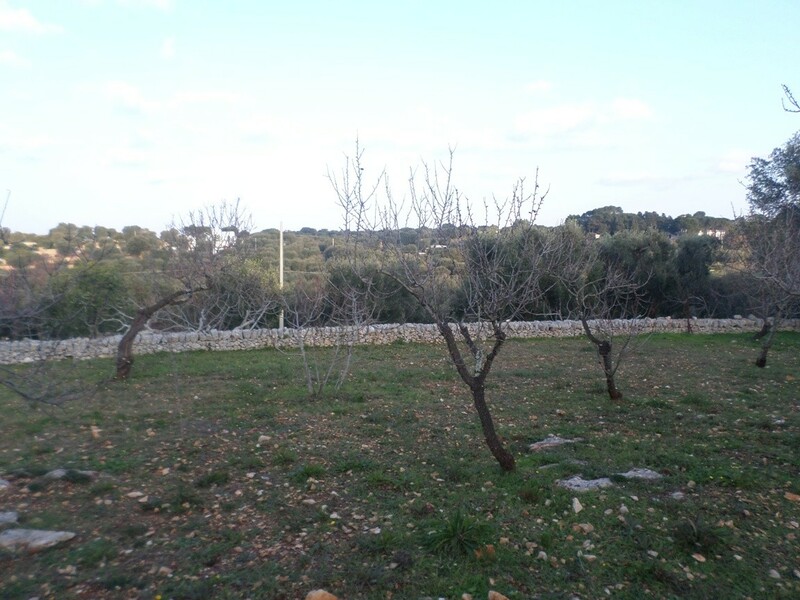 The land is about 2200 sqm cultivated with olive groves and orchards. The cottage is located in a quiet area, ideal for those who want to live in direct contact with nature.